This townhome is a 10/10! Stunning, huge, private end unit 2-level duplex-style w/ high 9ft ceilings on the main floor feels more spacious than a 3-level home. 4 generous size bedrooms upstairs plus nook/office & 2.5 baths will easily house a family of 5. Original owner occupied & in excellent condition. Recent renos incl brand new modern wide-plank laminate throughout, new 1" wood blinds, fresh paint & LED panel smart home system to automate lights & living room blinds. Inside are granite kitch counters, s/s appliances, security system, central vacuum & double garage! 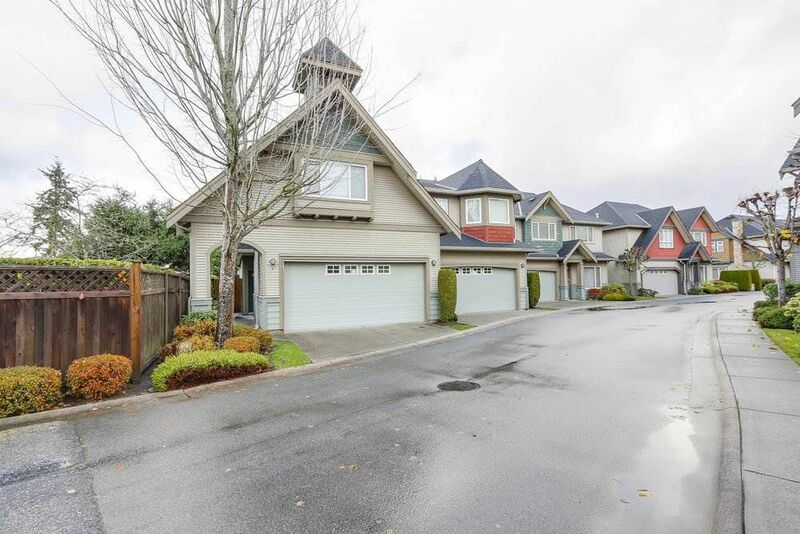 Prime residential location, steps to beautiful Garden City Park w/ school catchments: DeBeck Elem and Palmer Secondary, also Henry Anderson Elem (Eng/French) directly across street.